Bouquet of flowers is a unique gift to which a woman and even a man will be happy. 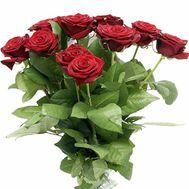 Absolutely any person who works in a normal job or occupies a high position will be pleasantly surprised if you on the day of an important event or even without an occasion present beautiful fresh flowers. 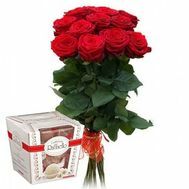 With the help of a bouquet it is possible to remind a loved one about the anniversary, to thank the business partner, to congratulate the relatives on their birthday, to wish them a good morning or simply to make an agreeable dear person. Your relatives live in another city of Ukraine - make them a surprise and order a bouquet of flowers with a beautiful greeting card. 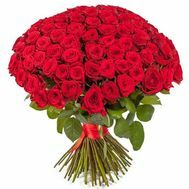 A bouquet of flowers and warm words will lift a person's mood, make him happier. In this section you can order a bouquet from different colors: lilies, gerberas, chrysanthemums, alstromeries, roses and wildflowers. You can change the composition of any bouquet. For this, when registering an order, tell your wishes to our manager, and he will help you pick flowers for the composition and their number. 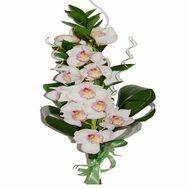 Bouquet of flowers is an ideal gift to your mother, your beloved and your colleague for work. 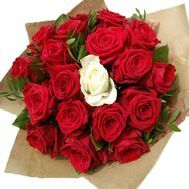 On our site you will find a wonderful bouquet of red roses, alstromeries, white chrysanthemums and greens. 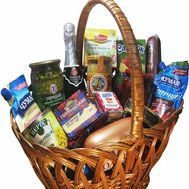 This is a good gift to your beloved girl for her birthday. 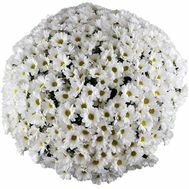 Composition of flowers from white spray chrysanthemums and roses is a great unforgettable bouquet, which will be remembered for a long time by your relatives. Remember, to give flowers do not need an occasion. Glad your loved ones with a bright bouquet of alstroemerias, gerberas, chrysanthemums and greens. 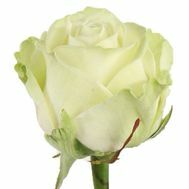 Wide selection of flowers on our site allows you to choose a bouquet to any person. 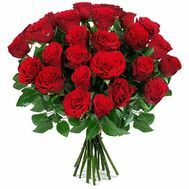 Delivery of bouquets at our site is carried out throughout Ukraine. 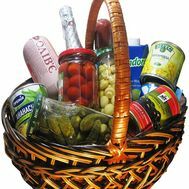 Residents of regional cities can also order a charming bouquet of flowers with fast delivery. We remind you that we make bouquets only from the freshest flowers. 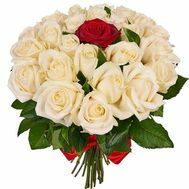 You can choose any composition you like and arrange with our manager the design of the bouquet, pay the order and discuss the way the bouquet is presented. 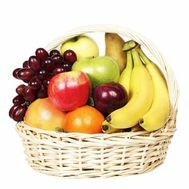 The addressee will receive a bouquet at the exact date you set. 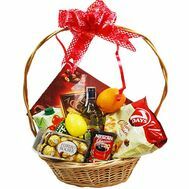 Do you have a big holiday and you need to congratulate a lot of people? Entrust the important work of delivering the colors of our company. 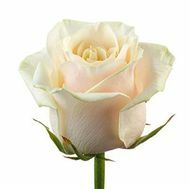 You will save time, and we will be able to deliver flowers in a short time in a specially equipped car, which will preserve the freshness of the bouquet during transportation. Our specialists have great experience in composing compositions from different colors. 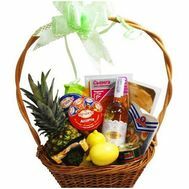 If necessary, we will advise you on what this or that composition of flowers means, and to which holiday it will suit best. Choosing our service, you choose a high quality of service and an individual approach!